Description: That's What I Call Garden Railroad! 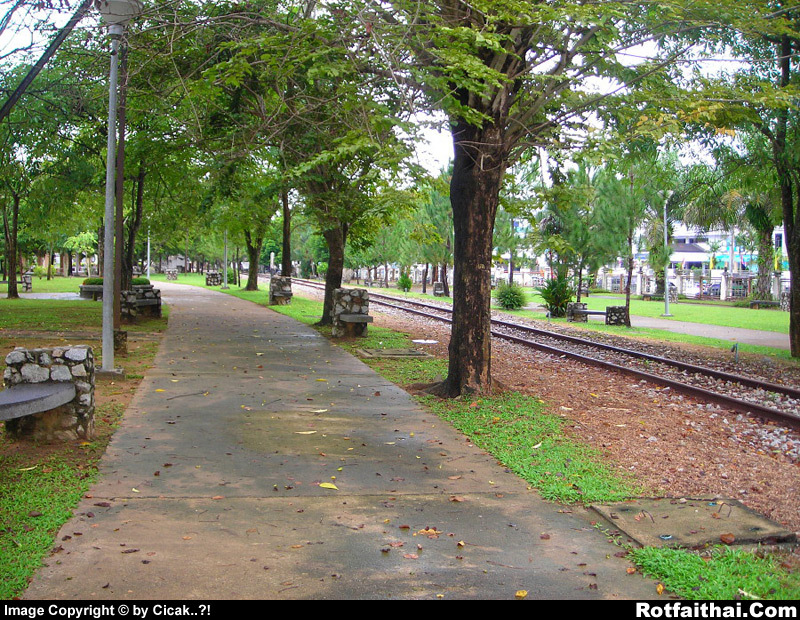 Located at Princess Sirindhorn Park, Sungai Kolok. Really love the atmosphere there, full with greeneries. I'm sure if a train chugged along this beautiful stretch between Sungai Kolok to Rantau Panjang, it will be a ride to remember!